Use SYSTRAN for every Greek English free translation. 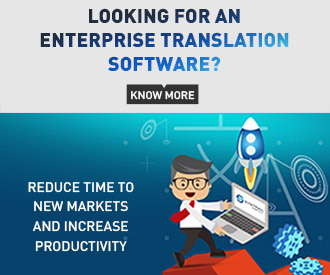 The market leader for Machine Translation technologies, SYSTRAN offers a free Greek English translator. Need to translate a non-English email from a vendor, a market study in Greek, or a web form for your next vacation abroad? In today’s fast-paced global marketplace we need to translate texts from Greek into English for personal and/or business use. Communicate instantly in foreign languages with SYSTRAN’s translation software products. No need to outsource translation to an agency or ask for help. Use SYSTRAN for all your Greek English translations. It’s simple and free! SYSTRAN offers a free Greek English online translator. 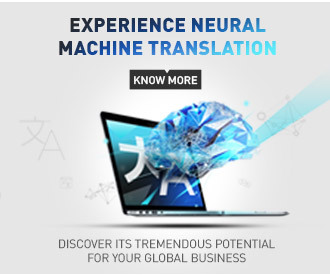 The leading pioneer in Machine Translation – Translation Software, without human intervention – SYSTRAN delivers translations in a few seconds. More than a word-to-word Greek English translation which is often not understandable, SYSTRAN’s translation software preserves the meaning of the original text. Rely on SYSTRAN to quickly and efficiently translate a Greek English text for free. SYSTRAN products are used by thousands of customers worldwide, including Internet portals, Fortune 500 and public organizations.